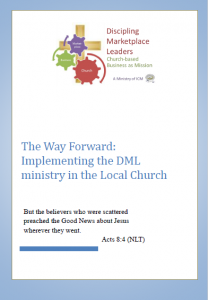 The DML Portfolio (3MB PDF) – A brief summary of the work that we do, why we do it, and where it is being implemented. 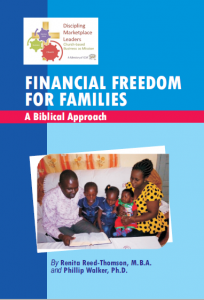 Wealth Creation Manifesto (680KB PDF) – Many people are uncomfortable with the idea of “wealth creation” and prefer the term “poverty alleviation.” This document, put out by the Business as Mission Congress, explores the idea of wealth creation from a faith perspective. 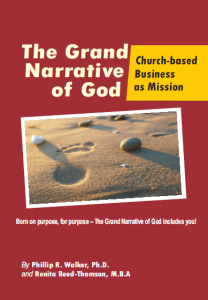 Lausanne Commission BAM (762 KB PDF) – This is the official document written in 2004 by the Lausanne Commission for Worldwide Evangelism and how they define Business as Mission. 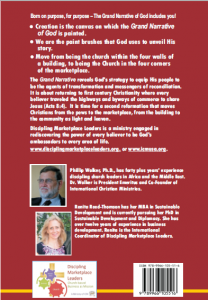 Note that the recommendations they make are two: first to the Church, and then to business people. 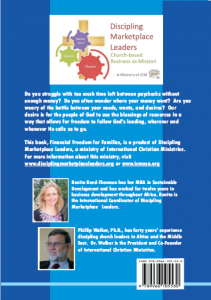 PovertyCure Statement of Principles (376 KB PDF) – The Acton Institute has put out a powerful six-part series that speaks very well to the challenge of poverty alleviation from a Christian perspective and the role that business and entrepreneurship plays in that important work. These principles speak to their core beliefs. DB2018-Full-Report (14.5 MB PDF) – The World Bank puts out an annual report on the “Ease of Doing Business,” assessing and ranking each country on various categories. Check this out to see how your country is doing, and compare it to some of the countries where DML is working. Contact DML if you have any interest in these books!